Private jets offer an exclusive ticket to the world— granting access to some of the most iconic, stunning, and relaxing locations around the globe. Escape the bustle of the Big Apple, and expand your horizons, by chartering a private jet to one of the top five business jet destinations from New York. 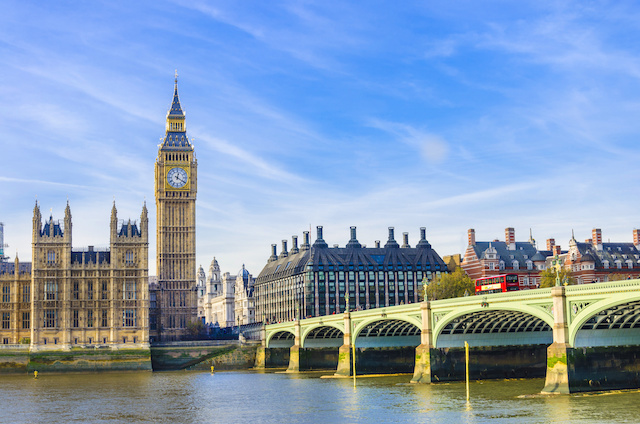 London is a gateway to the world; the place where high-class fashion, business, extraordinary gastronomic experiences, and iconic luxury hotels set the stage for an unforgettable private jet getaway. For business or pleasure, whether it is a first or a fiftieth visit, London exudes an unmatched magic— regardless of the occasion or reason to travel. 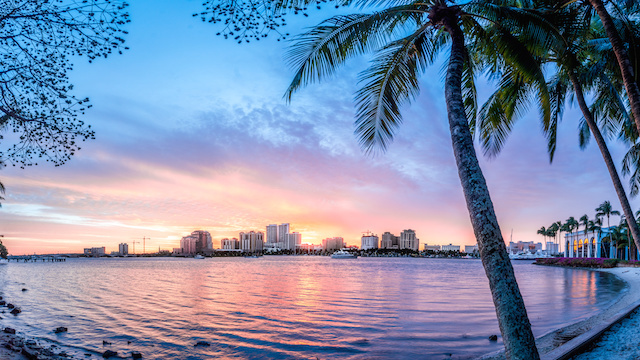 West Palm Beach—along with Miami and the South Florida area at large— draws many private jet setters as an essential luxury destination for both work and play. At this winter oasis, in close proximity to New York City, visitors find an array of restaurants, nightlife, pristine beaches, golf, and high-end shopping. There is also no better place to jump from jet to yacht and explore the stunning beauty of the neighboring Caribbean islands. The French Riviera gifts the private jet setter utter simplicity; cloaked in the bliss of Mediterranean luxury. Settle into the perfection of Nice or enjoy the beauty of Cannes, Monte Carlo, or St Tropez— all within close proximity. 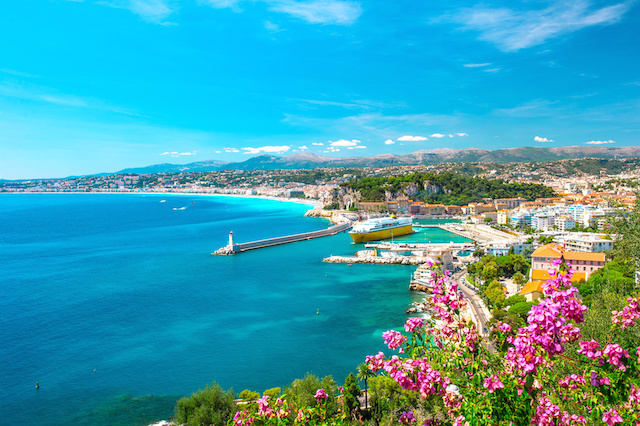 The year-round appeal of the South of France invites private jet travelers, yachting enthusiasts, and media-moguls alike for A-Lister events, holiday escapes, or the ultimate travel experience. 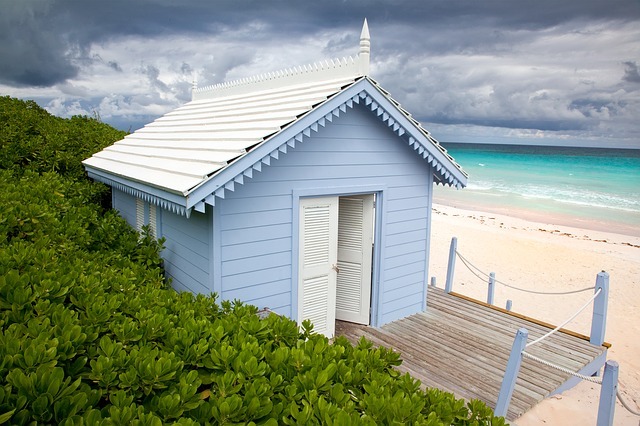 There are many idyllic luxury escapes in the Caribbean, but the consistently popular destination of Nassau never disappoints. Activities range from spas and beach lounging to adventure and water-sports. Dining experiences exceed expectations, and there are many luxury accommodation options to match all preferences. Nassau truly “has it all” for the private jet traveler. 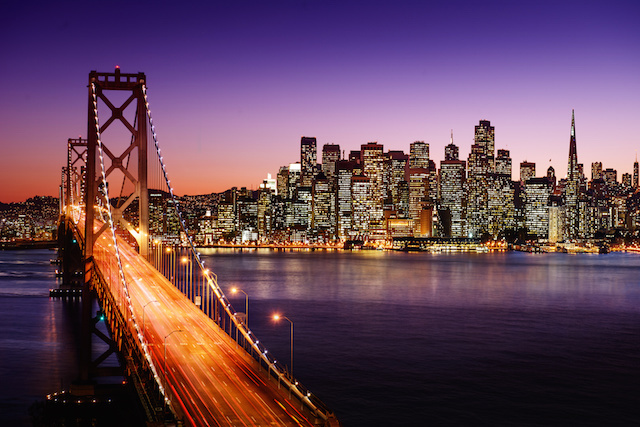 San Francisco is a skip from Silicon Valley, a hop to the vineyards of Sonoma County, and a short and sweet drive to the whimsical wonderland of Carmel-by-the-Sea and Pebble Beach. Whether you are closing a deal or creating a memory, a private jet from New York is the way to arrive in style; to one of the most architecturally stylish and captivatingly charming cities on the West Coast. Book your private jet charter to one of these destinations or more! Clay Lacy Aviation conveniently offers private jet flights from New York City airports including Teterboro, Westchester County Airport in White Plains, Republic Airport in Farmingdale, Long Island Mac Arthur Airport in Islip— or any airport that fits your specific travel plans.